Introducing DashCam - a series of compact, fully-featured digital video capture systems that use a standard SD card for storage and record on-road video while you drive. The DashCam recording units and their associated accessories are specifically designed with mobility in mind. Their compact form factor means they blend seamlessly into most vehicle dashboards and windshields while providing easy access to their many features including video playback, starting and stopping recordings, and turning audio capture on or off. 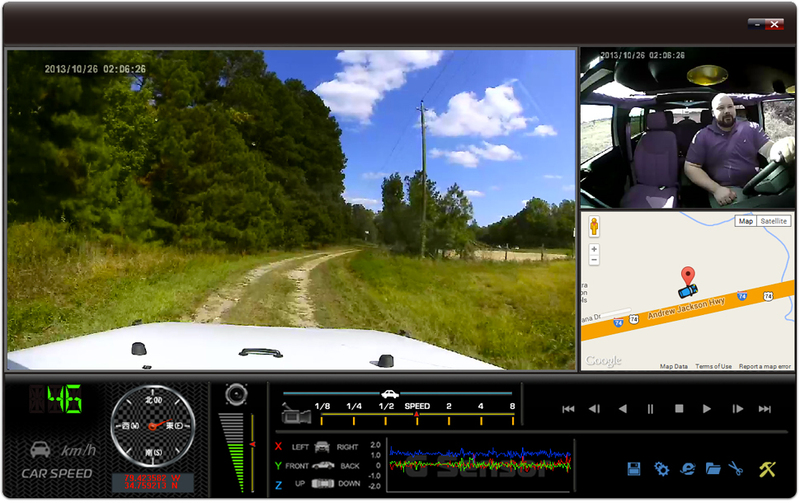 The CarBox software suite included with each Dashboard Video Recording System provides a sophisticated means of extracting video to a personal computer for editing, as well as providing access to many other features including overlaying GPS coordinates onto a Google Map to view driving patterns, and viewing telemetry data such as in-car G-forces experienced while driving. Note: The CarBox viewing software requires a personal computer with Windows XP/7/8/10 installed for viewing and/or saving videos recorded by Rostra's DashCam systems. 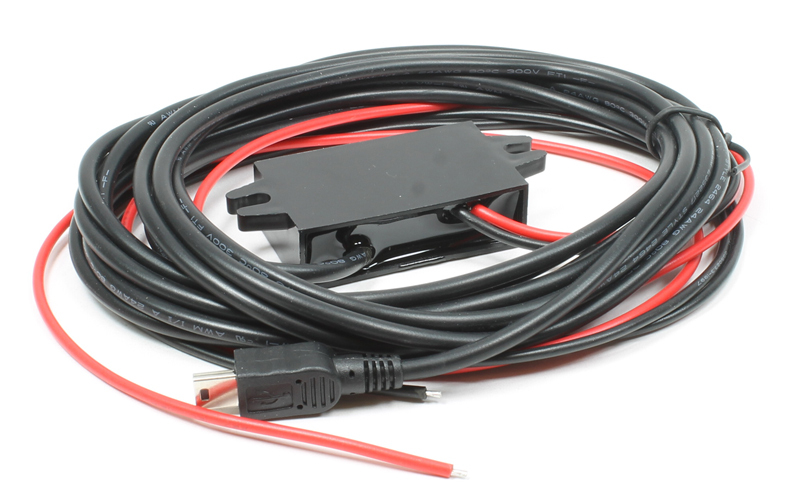 Note: Rostra DashCams require a Class 10 or better SD card for recording video. 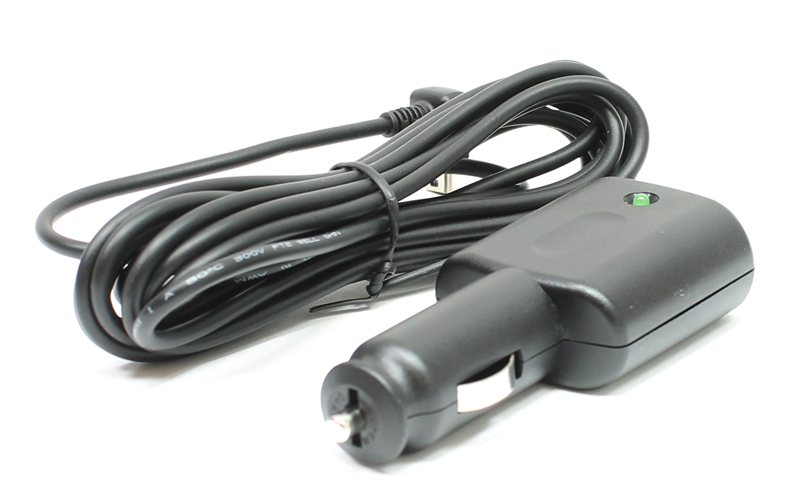 Two-wire 12V to 5V hard-wired power adapter included. 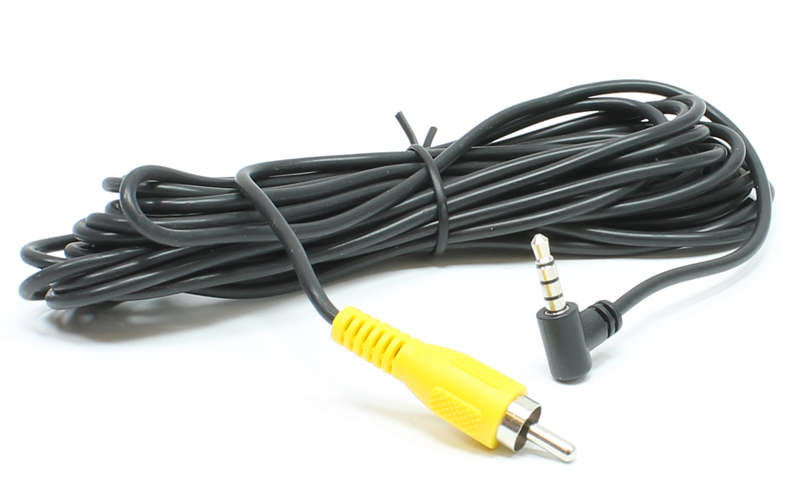 Includes fixed-mount assembly with 3M VHB tape. 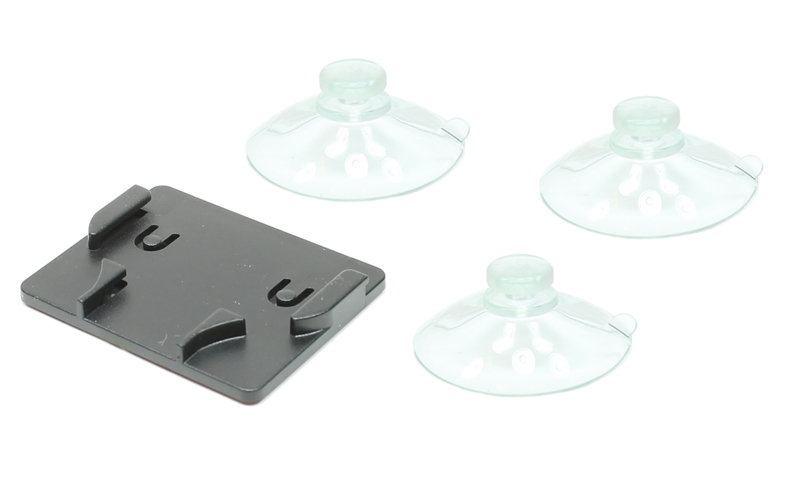 Includes temporary 3-pack suction cup mount. Built-in forward-facing camera records front of vehicle. 105-degree camera lens records high-definition 1080p video. Records PAL and NTSC formats for regional playback. Built-in speaker for instant roadside video playback. 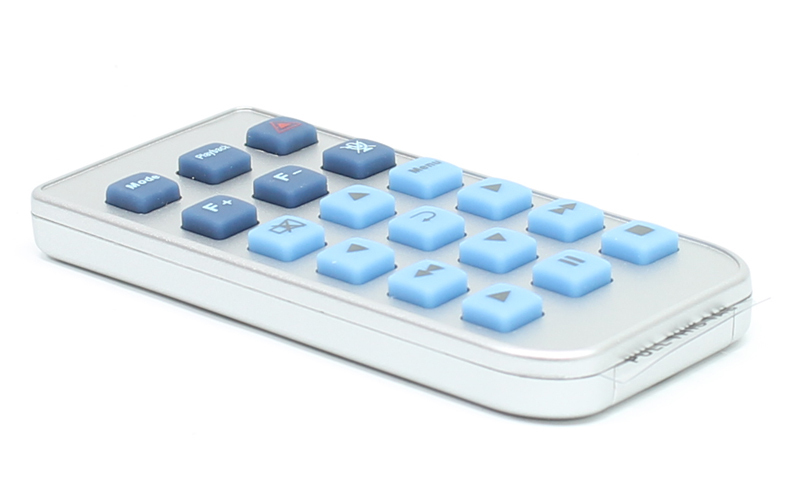 Includes wireless remote control to control on-screen functions. Graphic interface for video retrieval directly from DashCam. Built-in acceleration G-Force meter records vehicle forces. Automatically begins recording when vehicle ignition is on. 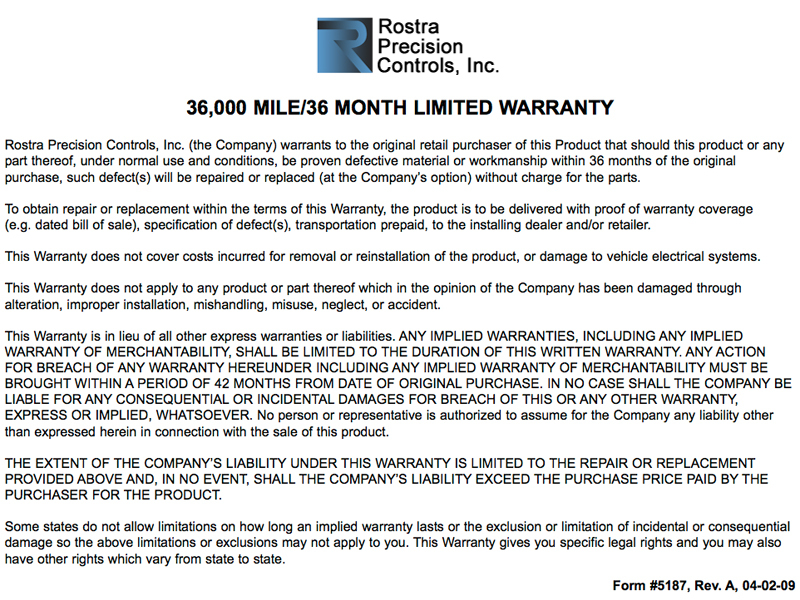 Rostra's DashCam dashboard camera systems are only sold through authorized distributors. Please contact Rostra to locate a distributor in your area for your dashboard video recording needs!